Super Sires Changes Include New Hunter Under Saddle Division, Open 2-Year-Old WP Class, Stallion Service Auction, and More! Photos courtesy of Courtsey Promotions. 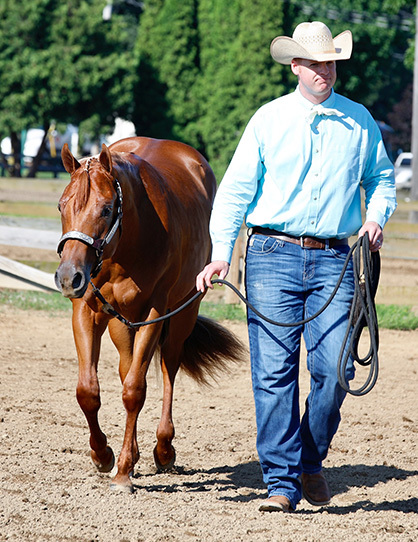 With the continued success and interest in the Super Sires Non-Pro Western Pleasure events there is no doubt that 2019 should continue the trend of growth and recognition. The 2018 events were held in conjunction with the SOQHA Madness and Tom Powers Futurity and paid out over $56,000 in four classes! Super Sires has paid out over $386,000 in just six years thanks to our stallion owners and wonderful sponsors. In 2019, Super Sires will be expanding and adding even more opportunities for horsemen and women by lifting the earnings limitations on stallions. Super Sires is now accepting stallion applications for the Western Pleasure program and the Hunter Under Saddle Program. In addition, there will be the Super Sire Stallion Service Sale and the addition of the Super Sires Hunter Under Saddle program. 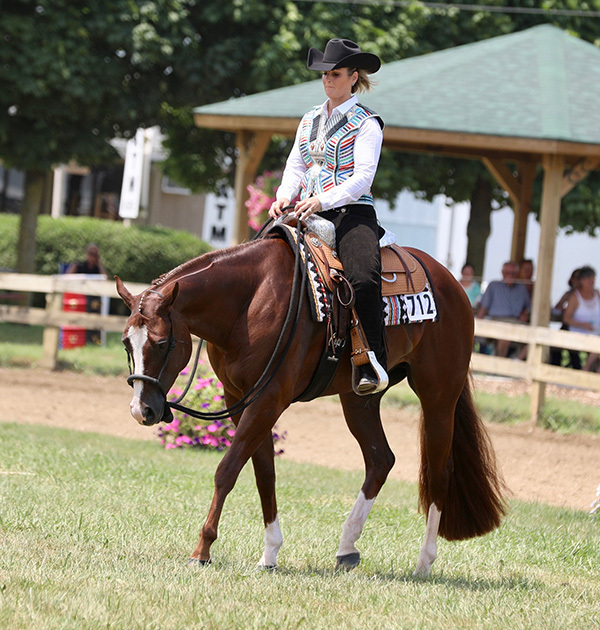 This means that, in addition to the Western Pleasure classes, Super Sires will now offer Hunter Under Saddle classes. The purses will be provided by those stallions participating in the Super Sires HUS program, and foals by those stallions will be eligible for nomination and entry into future Super Sires HUS events. The Super Sires Hunter Under Saddle Program will function separately from the Super Sires Western Pleasure Program. Each will have their own list of stallions and purses. 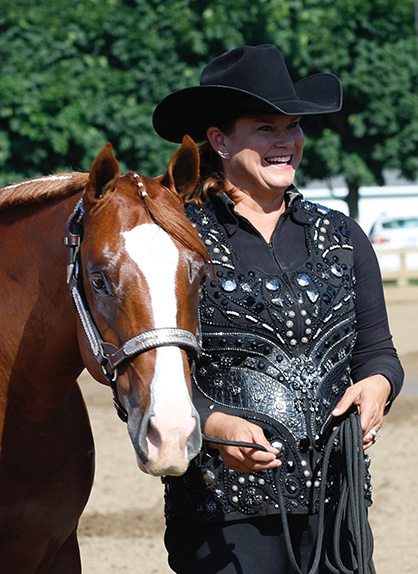 Watch for details to be announced about the Super Sires Two-Year-Old OPEN Western Pleasure class. This will be a specially funded class for yearling foals sired by active HUS Super Sires stallions. The same special class will apply in 2020. Starting in 2021, this yearling class will be funded by the stallion contributions from the corresponding breeding year, and aged classes will be added as the breeding crops age. All purses following will be funded by stallion contributions from the breeding year. With the addition of these classes and changes in 2019, Super Sires hopes to offer longevity to the program, more incentive for owners to choose a Super Sire when breeding and purchasing prospects, and more opportunity for your stallion’s offspring to earn dollars towards their money earned total! Another new addition to the Super Sires in 2019 will be the opportunity for breeders to purchase a stallion breeding through the Super Sires Stallion Service Sale. Breeding services will be sold at 50% of advertised stud fee (plus $100 administration fee.) The proceeds from those sales will supplement the corresponding breeding year purses. Each stallion owner will have first option to reserve and purchase their stallion’s breeding. Super Sires Stallion Service Auction Sale went live on October 1st and info is on the new website. Super Sires is an organization created by horsemen for horsemen. The Executive Committee has been working hard to expand this program and offer more opportunities to horsemen and women. We look forward to an exciting and prosperous future for the Super Sire’s stallions, owners and the exhibitors who participate in this innovative program. We’re excited to announce the addition of several new stallions (so far) in 2019!